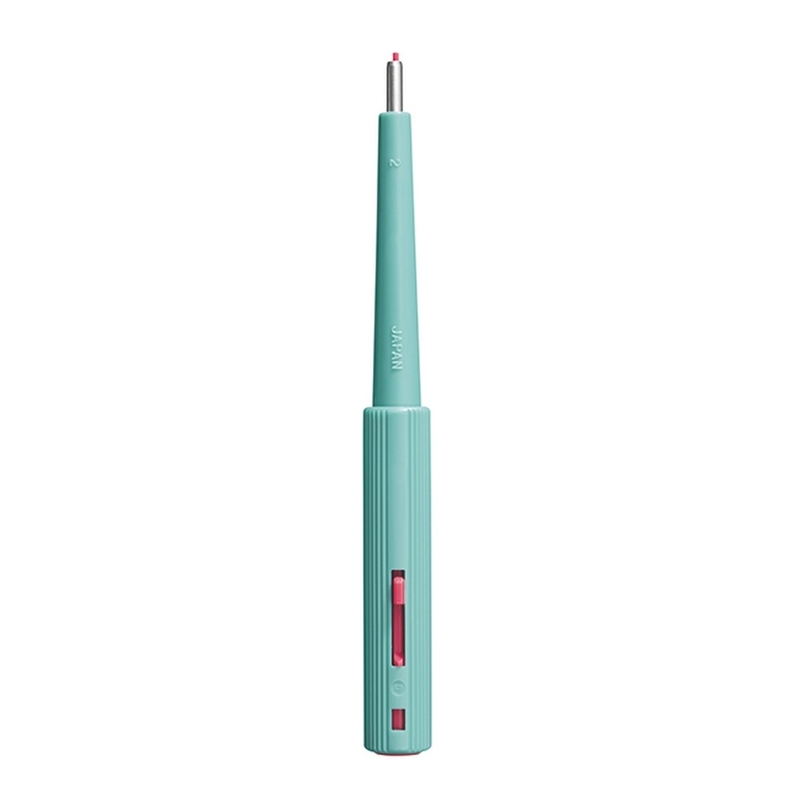 Biopsy punches with micro plunger enable small biopsy samples to be removed easily and safely. 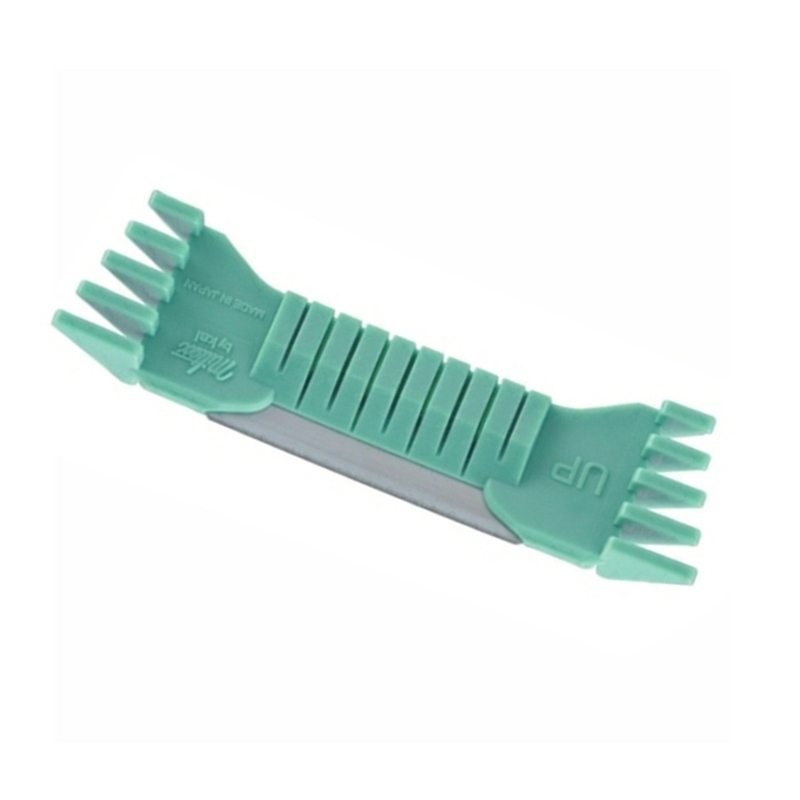 The razor sharp cutting edge removes the sample without tearing and the plunger quickly and cleanly removes the sample without damage. Supplied individually sterile packed in boxes of 25. Until now, performing a shave biopsy usually meant sacrificing safety, efficiency or effectiveness. That’s why DermaBlade was designed specifically for shave biopsies, with a unique look and feel that will make your job easier than ever. 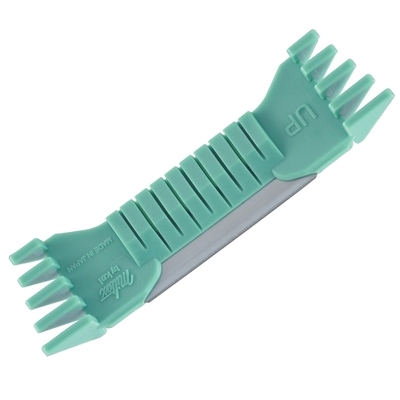 Sterile, single use biopsy blade ideal for skin cauterisation and shave biopsy. Commonly used in dermatology, podiatry and plastic surgery. The Miltex BiopBlade's unique design protects the user's fingers from accidental slippage. 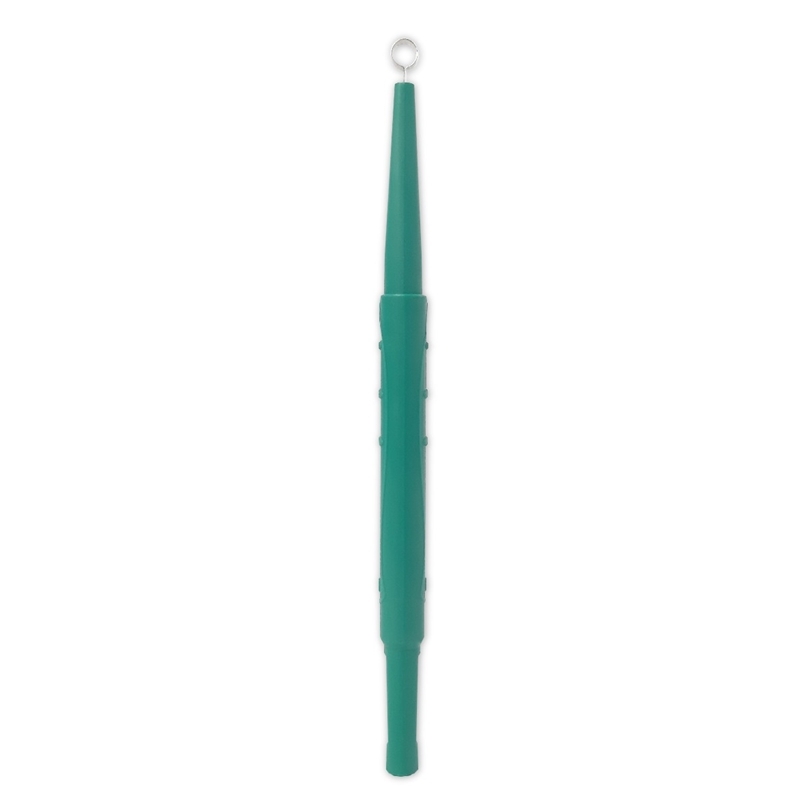 It is flexible and can be curved and positioned easily for a variety of procedures. Each BiopBlade is individually sterile wrapped.